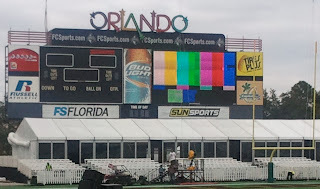 I haven't done a game at the Citrus Bowl since New Year's Day, 2002. For the record, Tennessee routed Michigan 45-17. Casey Claussen threw for 393 yards, hitting Kelley Washington, Donte Stallworth, and Jason Witten all over the field. Now the Citrus Bowl is a relic, kind of a cross between the old Orange Bowl and Legion Field, in the part of town the Magic Kingdom forgot. 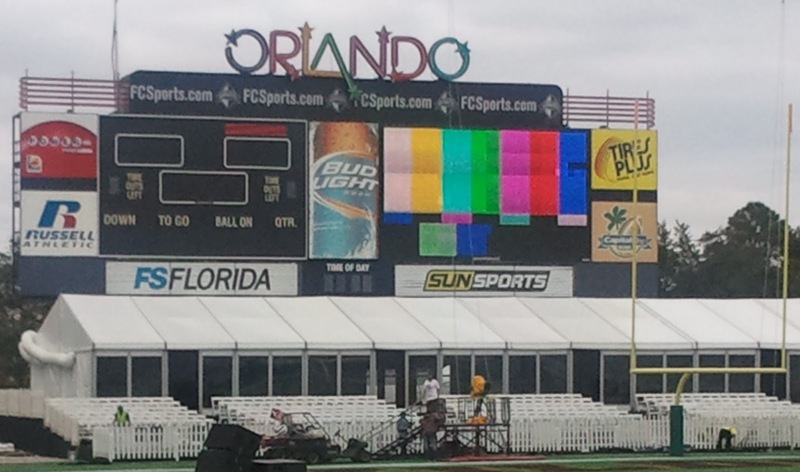 But that bowl game isn't what stands out in my memories of Orlando. Neither is my son's Disney World Spring Break meltdown (now why'd you have to go and bring that up?). It's the 1996 NBA Playoffs. I did five playoff games that spring at The O-Rena, and the games weren't anything really special. The Magic basically had their way with the Pistons (Grant Hill & Allan Houston) and the Hawks (Mookie & Smitty) in the early rounds. Quick, name Orlando's starting five: There was Shaq and Penny, Nick Anderson and Dennis Scott, but who was the fifth? Horace Grant was my favorite in a lineup of standouts. He was the relentless heartbeat of a team that was often questioned for its toughness, back when we wondered if Shaq would ever win a championship. But before he was with the Magic, he won 3 titles with the Bulls. And when he would throw down an offensive rebound, you'd hear Bulls play-by-play man Jim Durham uncork HOAR-ess GRRANT! 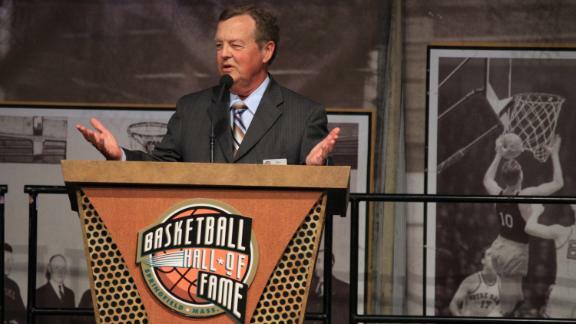 I worked NBA and NCAA games with Jim Durham many years ago. It's a cliche, but he was a great broadcaster and a better guy. He did a lot of radio in recent years, and I had occasion to run into him when I was on the TV side of something. I would shake his hand and ask him, one time, to give me a full-throated HOAR-ess GRRANT! He would laugh and give me a half of one. You couldn't blame him for his lack of adrenaline without a live event going on, or an open mic in sight. He was a professional. Jim Durham died last week at age 65. He was a power forward of broadcasting. RIP JD.